With California Sen. Barbara Boxer retiring in 2016, Democrats have enthused over their deep bench of ambitious politicians ready and willing to replace her. Republicans, by contrast, have been more timid. A few party figures have stepped forward, but bold-faced names have not, leaving a big opening for someone with a good network and deep pockets. Indicative of the state GOP’s challenges and opportunities, Neel Kashkari declined to run for the seat Boxer will vacate in the U.S. Senate. In fact, he did not even go public himself with the news, allowing adviser Aaron McLear to tell CNN that he would not make a bid. Last November, Kashkari lost a bid to unseat Gov. Jerry Brown, 60 percent to 40 percent. But another big-name Republican who has played in California politics has opted against a Senate bid for a much different reason. 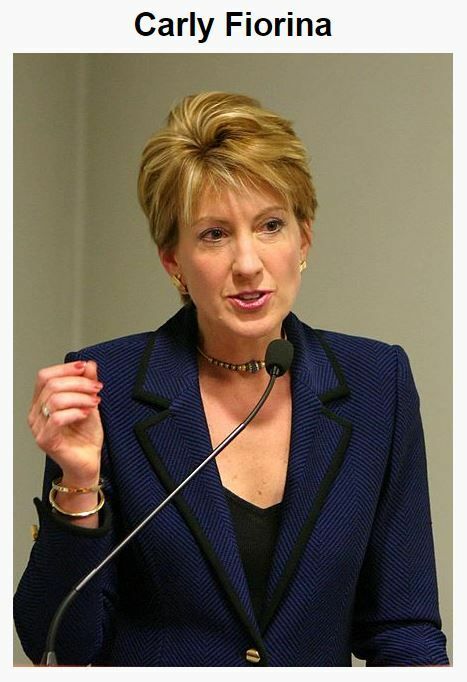 Carly Fiorina failed to beat Boxer in 2010. Now the former Hewlett-Packard CEO’s ambitions are higher. She has enough money to start a campaign to succeed President Barack Obama. Kashkari’s own gubernatorial run was widely seen as a way to build authentic party goodwill and significant name recognition. Those were two resources best put to use in winnable races, or in the quest for a position in a future Republican administration in Washington, D.C. Kashkari served in the Treasury Department of President George W. Bush. Fiorina’s loss to Boxer and Kashkari’s loss to Brown dramatized the demographic difficulties facing California Republicans with an eye on the Senate. The state’s demographic changes have continued to shift in a direction that doesn’t initially favor the GOP. As it turns out, Chavez, a retired colonel in the U.S. Marine Corps., admitted his interest has been driven by the encouragement of state party figures. 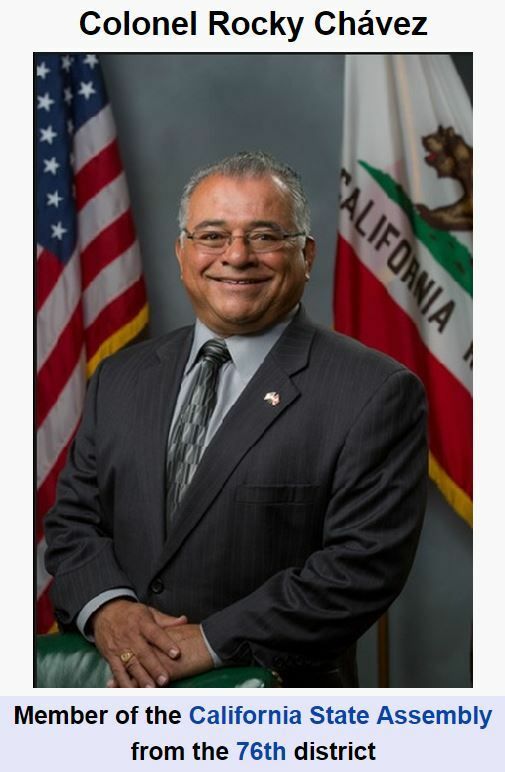 “Chavez, whose district includes much of north coastal San Diego County, said leaders in the state’s Republican Party asked him to consider running. He said he doesn’t have a timetable for when he’ll make a decision,” U-T San Diego reported. Finally, when Arnold Schwarzenegger was nearing the end of his term in office, rumors swirled that he might run for Boxer’s seat in 2010, or for Sen. Dianne Feinstein’s seat in 2012. He has been busy with the new “Terminator” movie, which was advertised during the Super Bowl. Unless he changes his mind, at this point the Terminator’s days in political office are finished.